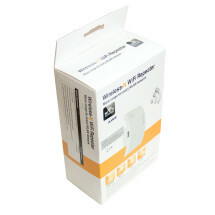 Works great in business and home enviromens. Dosn't require aditional wirering - just plug into the outlet. 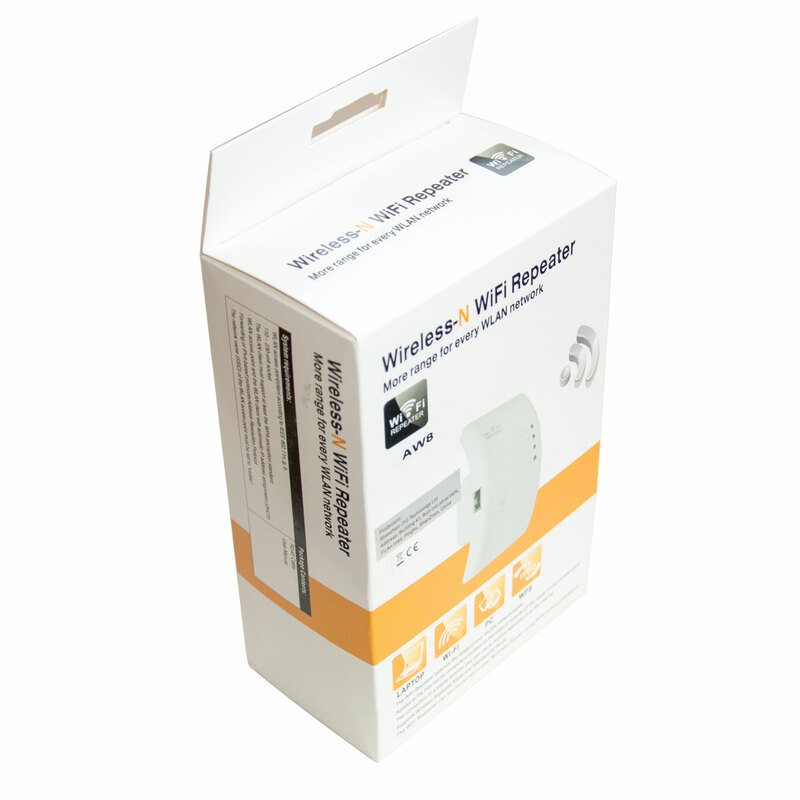 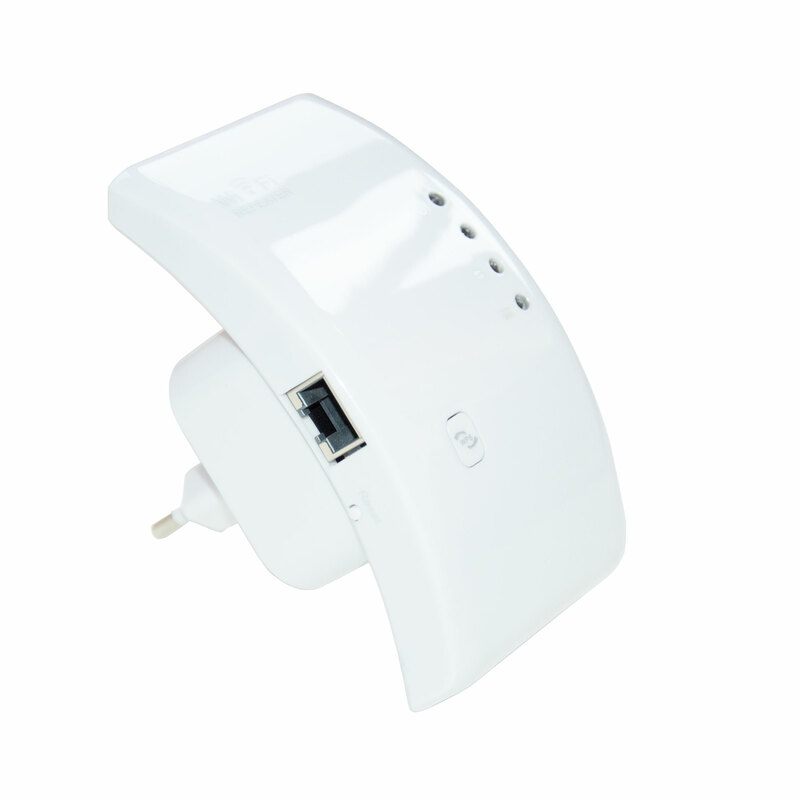 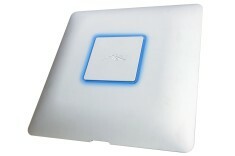 The device is compatible with most routers on the market.Improves wireless coverage in all WLAN networks, enabling Internet access for computers and other devices outside the range of your current device (access point, wireless route etc.). 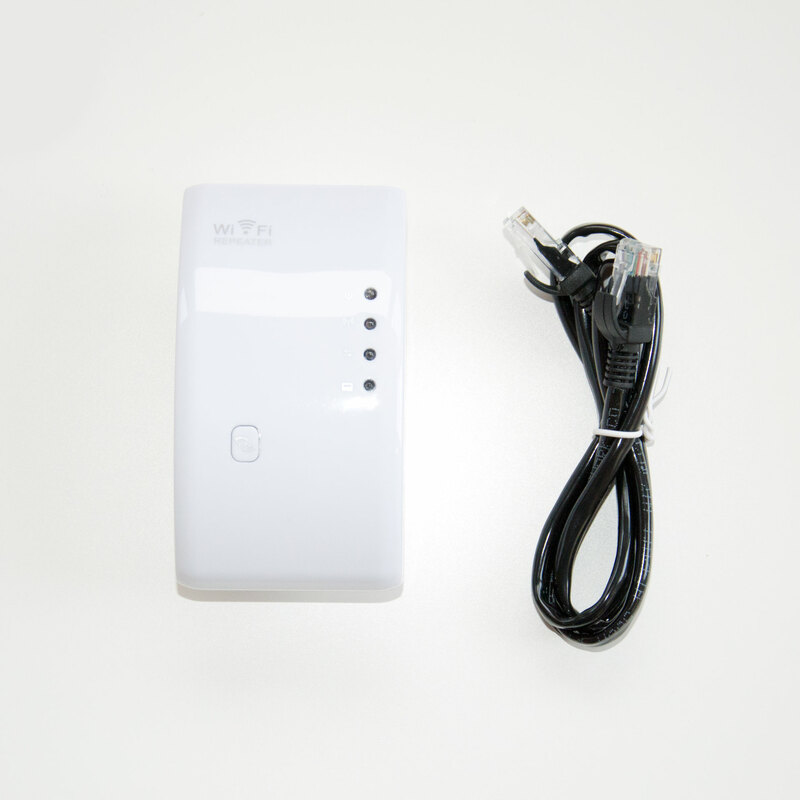 This device can be connected to your wireless device without the use of password - WPS function. 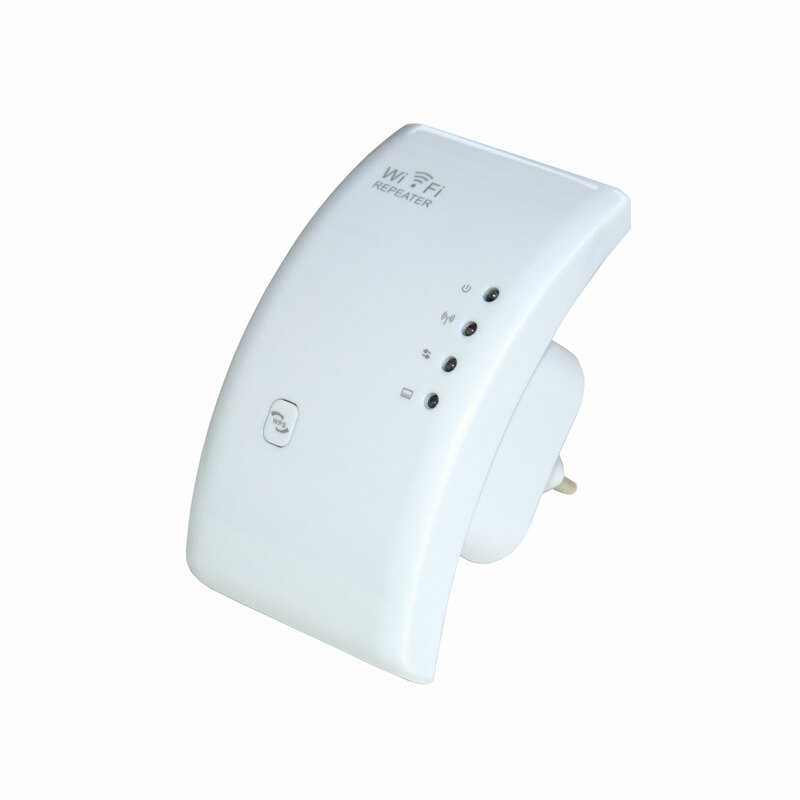 It can work in repeater mode or standard access point mode.